First time Home Buyer!!! 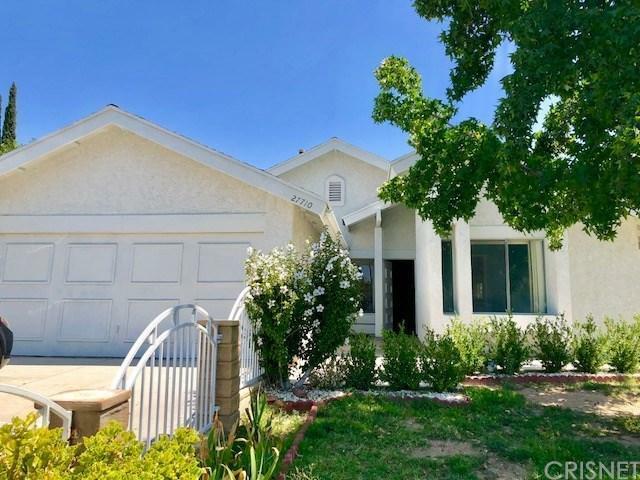 This is a great community in a highly desirable area of Valencia. This gorgeous home features many original characteristics that will fill your home with all the charm you've always wanted. 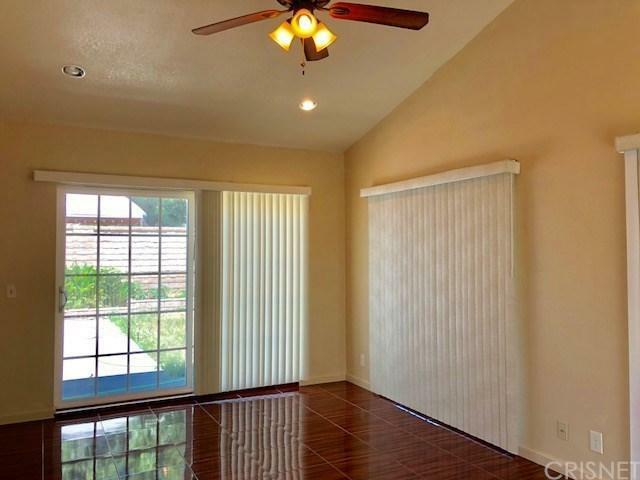 Featuring 4 bedrooms, 2 Bathrooms, Breakfast Nook, 2 Car Garage 2 Carport and a beautiful enclosed patio. Just a few minutes away from the freeway, Restaurant, Six Flags Magic Mountain. Award-winning school. 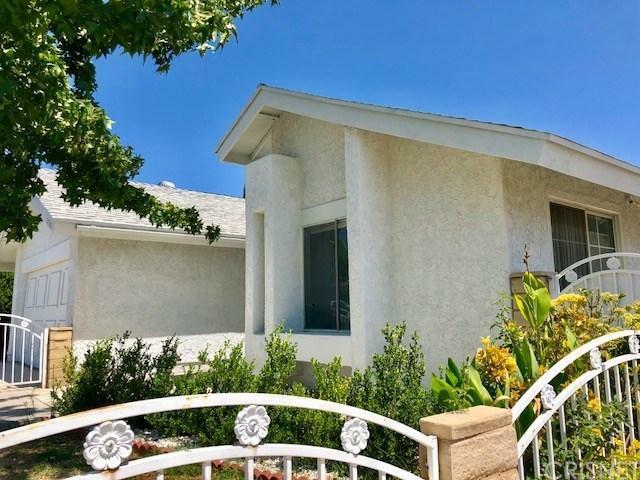 Upgraded Kitchen and bathrooms..
Sold by Rodrigo Suerte Felipe BRE#01912053 of Homesmart Evergreen Realty. 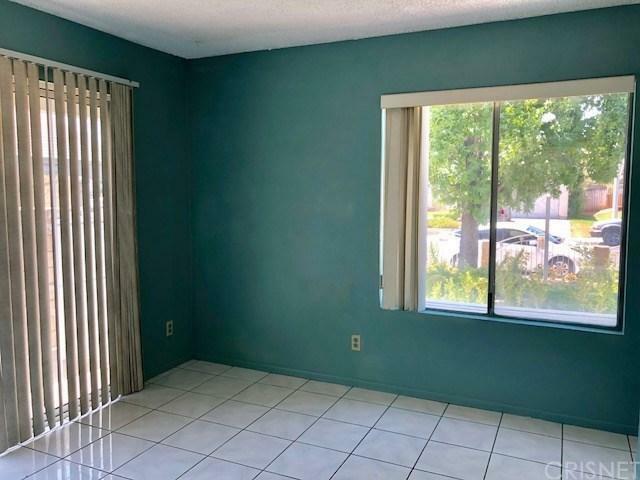 Listing provided courtesy of Rodrigo Suerte Felipe DRE#01912053 of Homesmart Evergreen Realty.